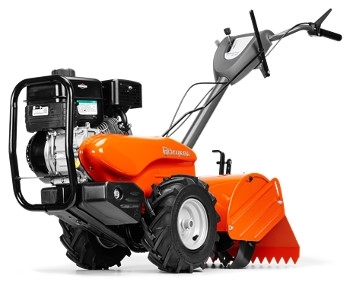 The TR 317DE features an industry first electric start. This high performance rear tine tiller has the capacity to tilll deep, even in hard soils. It features drive wheels with heavy tread tires for optimized grip, plus forward and reverse gear for easy operation. 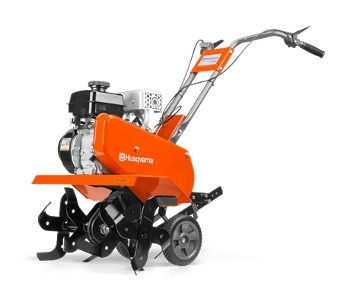 A powerful Husqvarna engine provides reliable performance and forward rotating tines allow the option of performing top soil cultivation in smaller gardens. 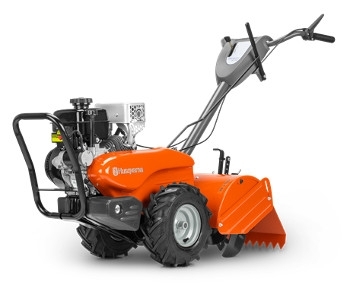 One of the few dual rotating tillers on the market, the Husqvarna TR 317D offers the advantages of both a forward rotating cultivator and counter rotating deep soil tiller. 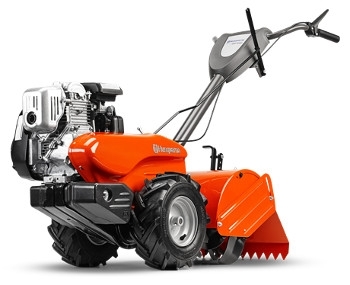 The Husqvarna engine is powerful and able to handle the conditions a homeowner might experience. The TR 317D has a sealed transmission for long life and a sturdy frame. 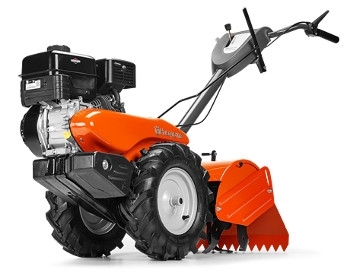 The TR 314C has a large 14" working width and is ideal for frequent use - ploughing, cultivation and ridging. 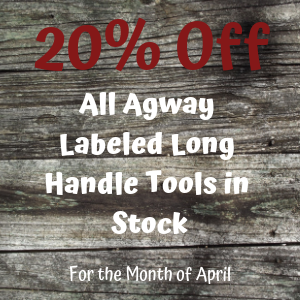 Counter-rotating tines and high rotational speed make light work of your toughest projects in the yard. 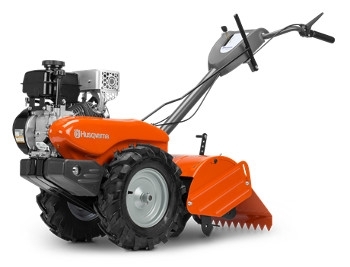 Equipped with a reliable, easy to start Husqvarna engine with forward and reverse gears for improved maneuverability around the garden.